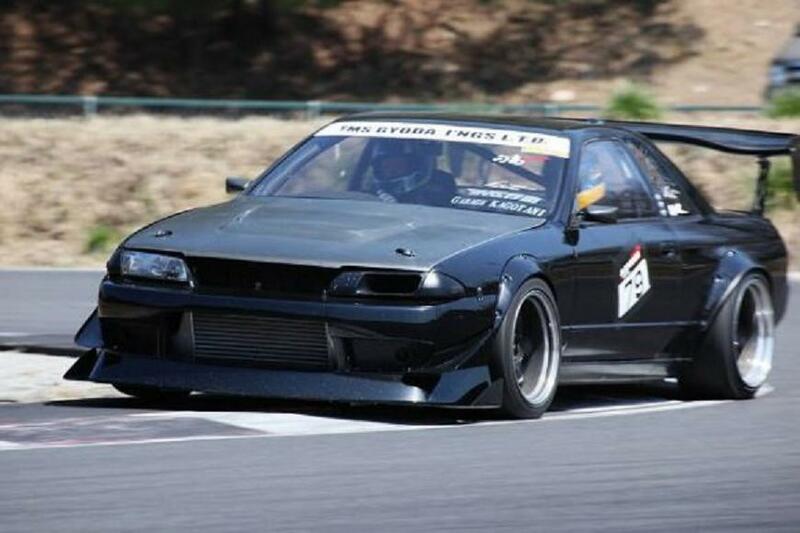 RWD + RB25 powered + set up for grip racing= Perfect. Agree? This entry was posted in Photography I like and tagged Skyline. Bookmark the permalink.